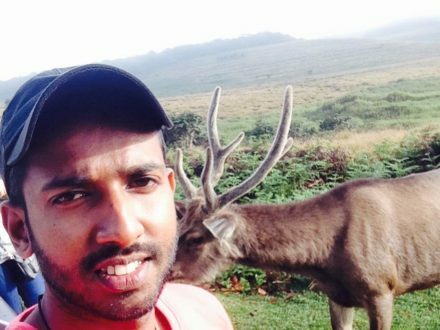 Rent a car and visit all main sights of Kalutara, Sri Lanka: temples, parks, malls, museums, art galleries, cafe, markets, hotels and other tourist places. Northern and southern parts of Kalutara city bridge over the river Kalu Ganga, the length of which is about half a kilometer. 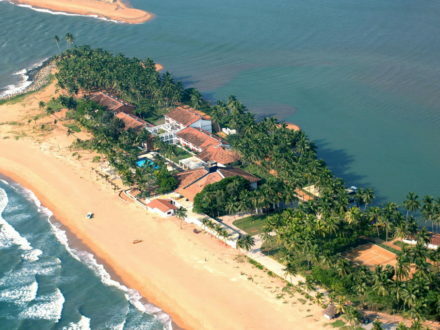 Kalutara surviving colonial architecture, remnants of the ruins of the Fort, home to a Temple Kalutara Chaitya. There are interesting and informative boat trips on the river Kalu Ganga in the interior of the island through a primitive jungle, and visits to a coconut plantation where you can see how to collect walkers Arak (the nectar of the coconut blossoms, which after that make an alcoholic beverage). 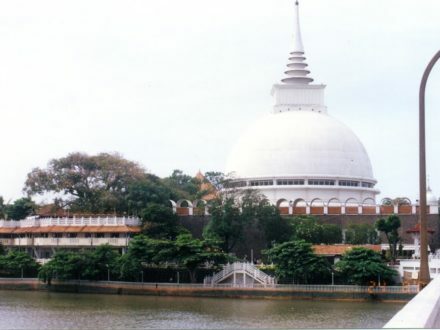 Buddhist temple Kalutara Bodhiya, which has the largest hollow stupa in the World, as well as the sacred Bodhi tree. Every year in February, there is a Grand festival of Navam Perahera, which attracts thousands of pilgrims and tourists. The carnival procession is accompanied by elephants, dancers, and musicians. 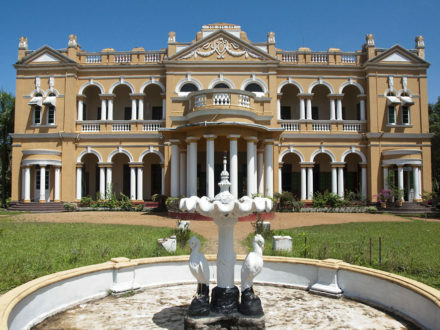 Popular tourist attraction in Kalutara is the Richmond Castle, built in the early twentieth century.